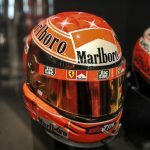 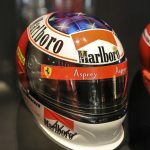 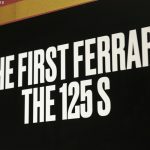 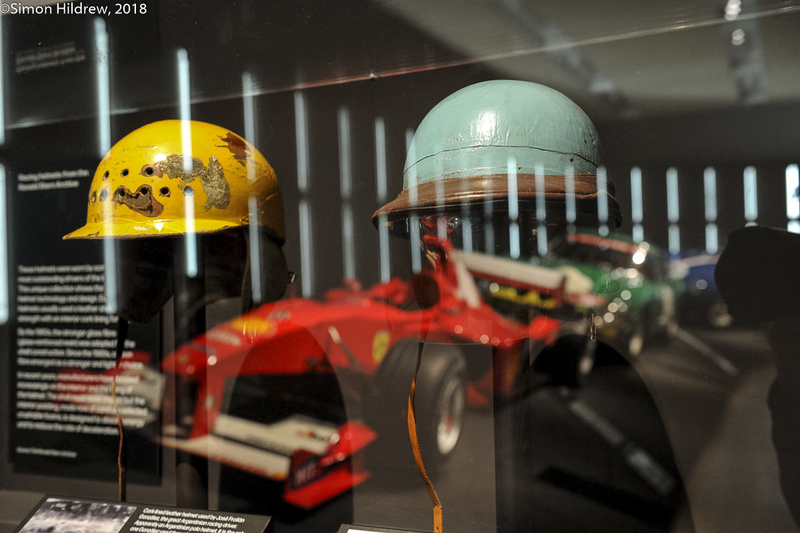 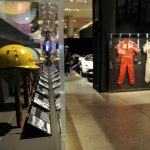 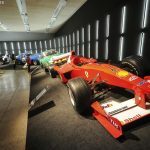 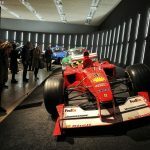 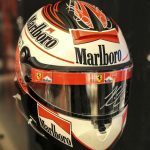 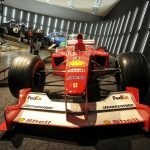 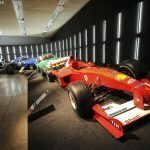 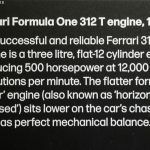 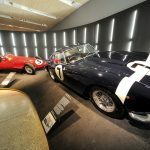 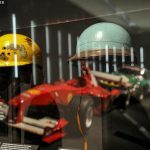 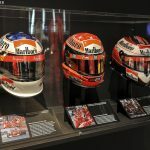 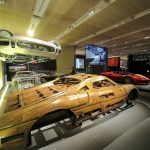 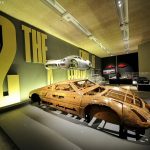 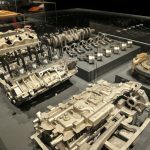 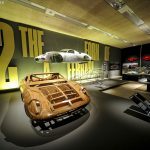 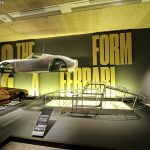 Today is the last day of the Ferrari Under the Skin exhibition at the Design Museum in London. 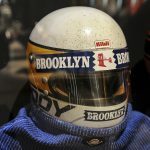 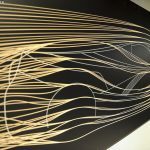 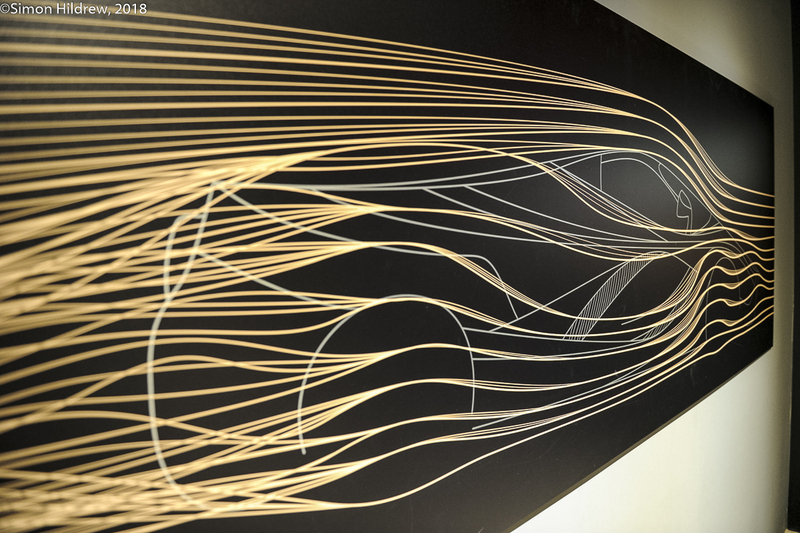 I have already had a look at this wonderful collection, motoring art of the highest order. 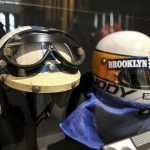 This week DDC’s resident star photographer, Simon Hildrew, beetled his way to Kensington to catch the show before the curtain came down for the final time. 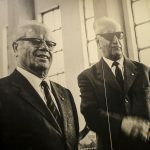 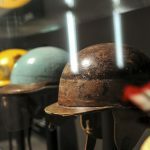 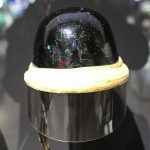 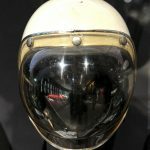 What a collection of images he captured for us there…………enjoy this spectacle. 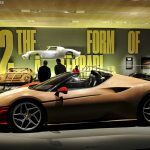 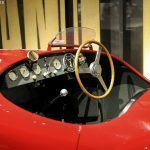 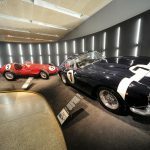 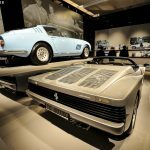 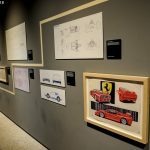 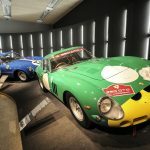 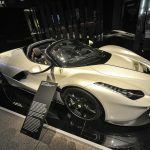 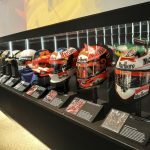 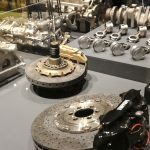 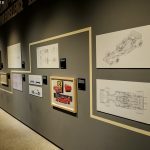 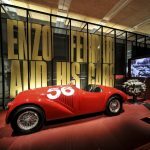 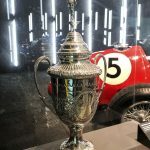 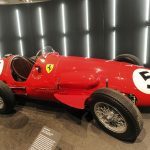 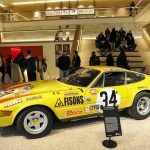 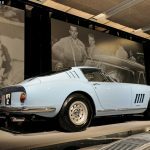 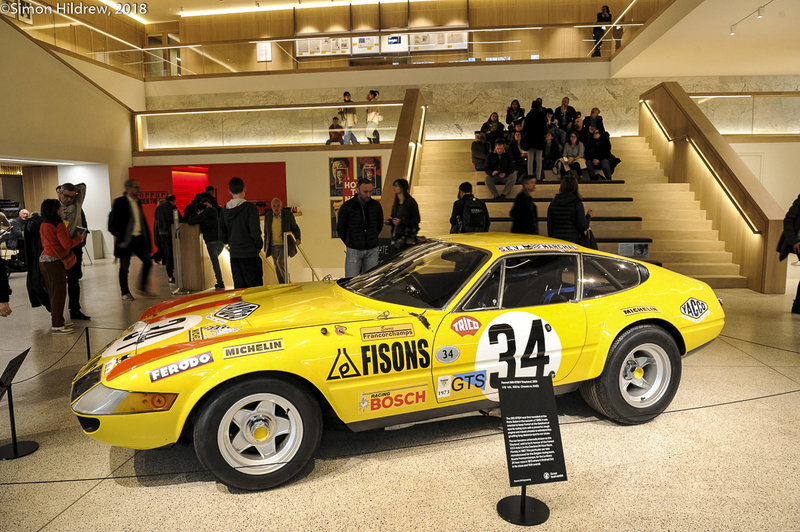 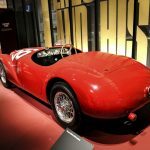 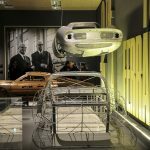 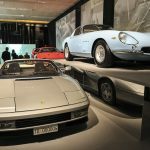 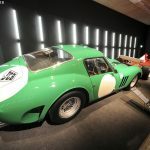 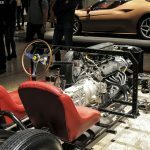 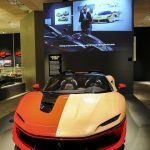 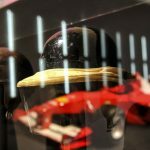 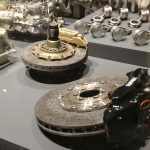 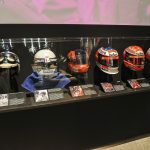 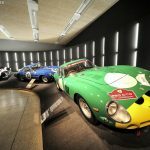 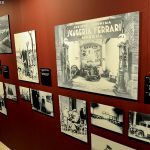 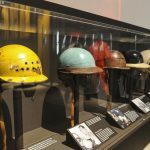 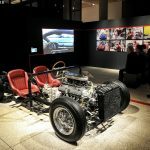 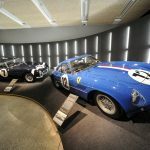 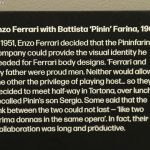 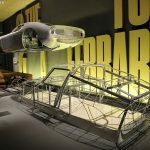 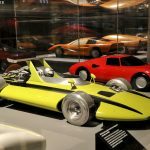 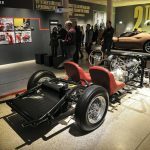 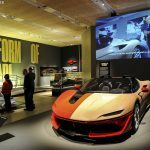 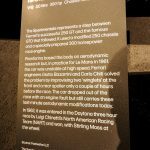 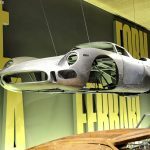 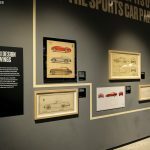 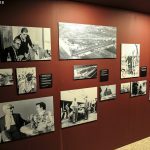 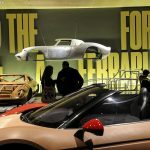 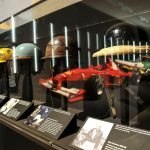 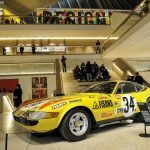 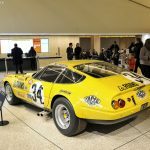 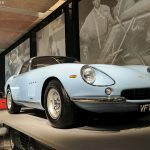 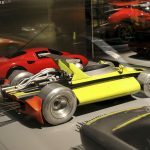 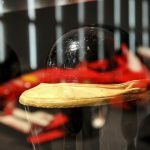 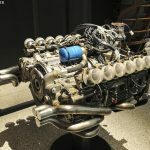 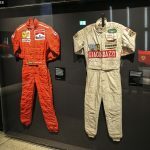 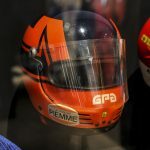 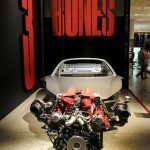 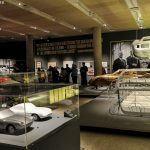 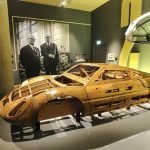 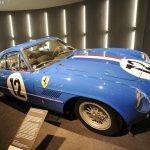 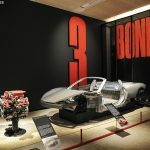 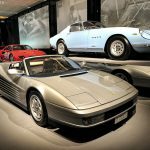 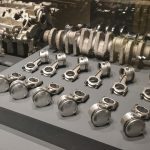 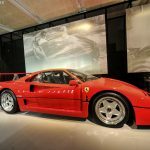 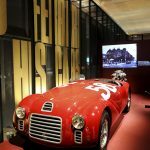 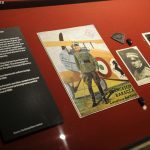 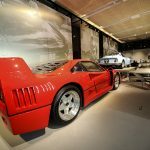 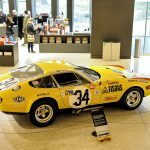 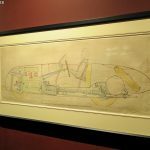 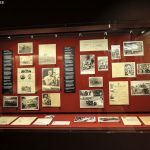 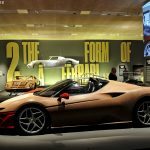 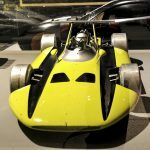 This entry was posted in The Focal Point and tagged Design Museum, Ferrari: Under the Skin on April 14, 2018 by John Brooks. 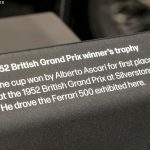 Something else I never got to go and see so superbly captured by Simon for us all. 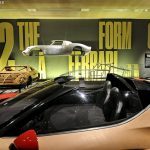 Almost a virtual tour!